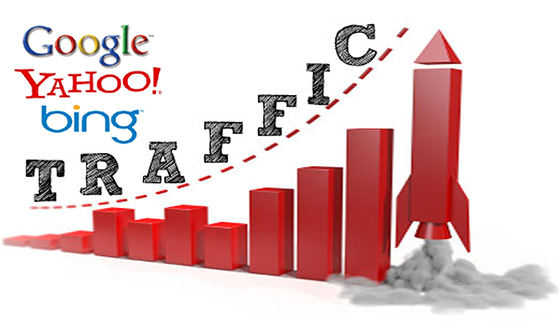 Ethical SEO campaigns focused on traffic growth & better sales !! Outsource your SEO projects to us !! 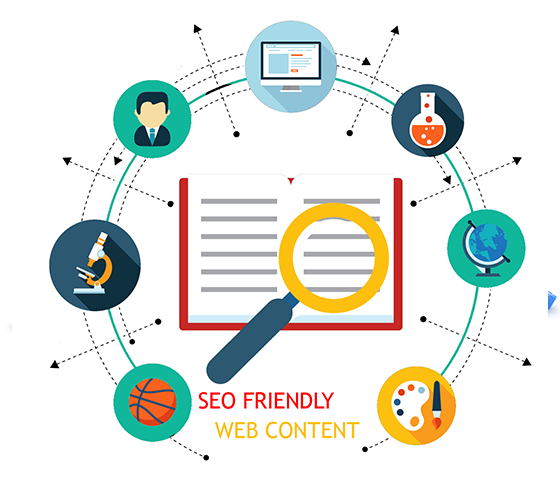 You get to hire SEO experts who follow latest algorithmic updates & ethical SEO trends to offer intelligent SEO services. 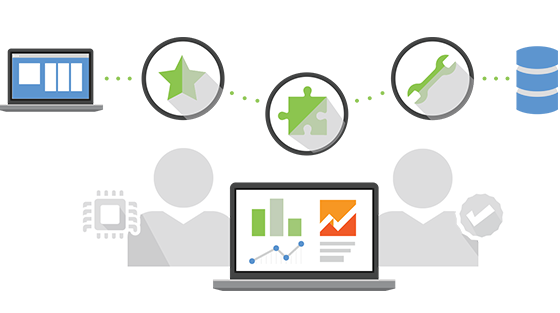 Practicing risk-free SEO is our forte. 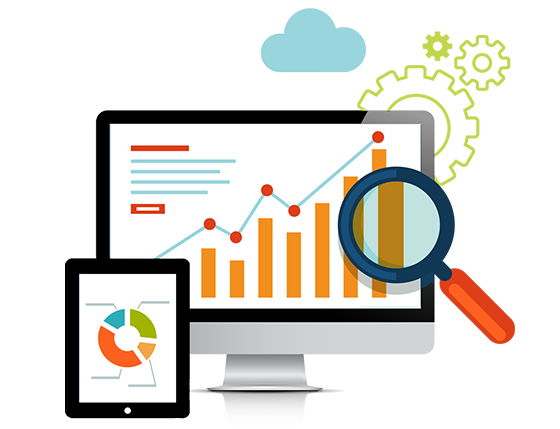 Our SEO consultants don't risk client's website & so they strictly follow good SEO ethics while running the campaign. Fortune 500 companies & helped them achieve a higher rate of growth than expected in sales through organic traffic. Good To Know About SEO !! From small to large businesses, we give everyone the same treatment - the best service. We're not a novice agency or just a link building company, our SEO agency have a team of experienced SEO consultants who've got a decade of experience in driving traffic & sales.